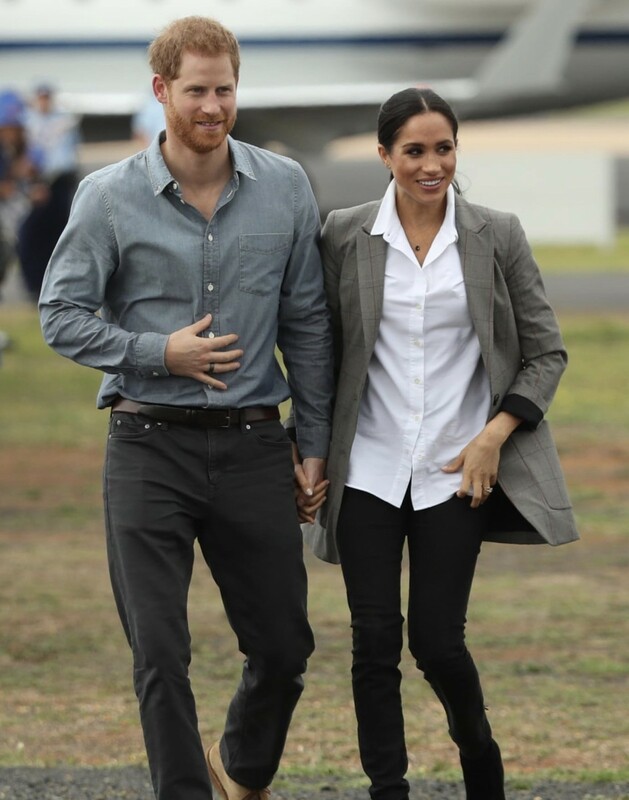 "The royal power is in the exposure, and I wonder, once the royal wears a brand repeatedly, if that exposure gets watered down," Holmes says. 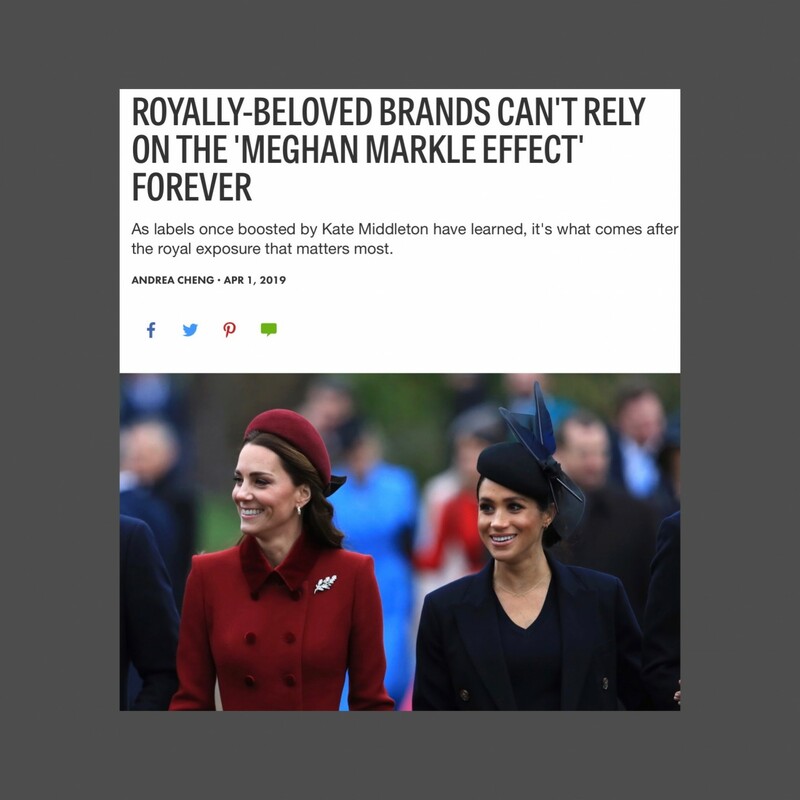 "It's exciting when Kate or Meghan step out in a new brand and everyone goes nuts and their website crashes, but if it becomes a commonplace thing, like Kate wearing LK Bennett, the effect on that brand isn’t as powerful each time." The price point, too, may be a contributing factor. With dresses that can run up to $645 and heels that average at $300, LK Bennett designs aren't exactly the most affordable nor are they considered luxury investment-worthy pieces. For Holmes, the more accessibly priced a dress or a shoe or a bag is, the more of a frenzy it stirs up among her followers. Navigating the retail landscape is tough enough as it is, but this contemporary space is especially challenging. "Of more than 15 mio tons of textile Waste, 13 mio is discarded. Let's Change this fact." The Revolution Will Not Be Serifised: Why Every Luxury Brand’s Logo Looks the Same? Can Zara and H&M adopt? Why Chanel is sueing the RealReal? Can Silicon Valley survivor Julie Wainwright’s luxury consignment company, the RealReal, save retail? "How incredible the history can creates maximum tension of only puff pastry, queen Marie is the most beautiful example."